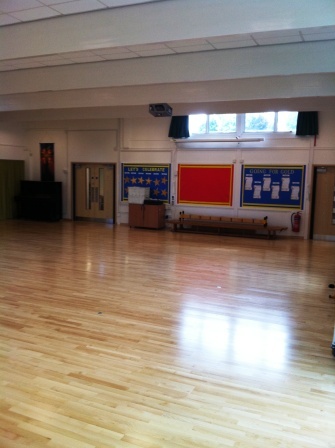 This is the school hall. We eat our lunch in here and have Collective Worship each day as well as Gym and Dance lessons. This is the Music and Drama Room. 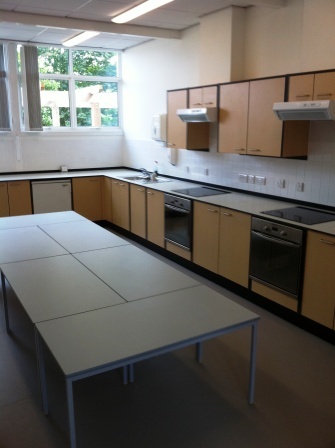 We also have a food technology room with two cookers. We are able to come in here for cookery lessons. 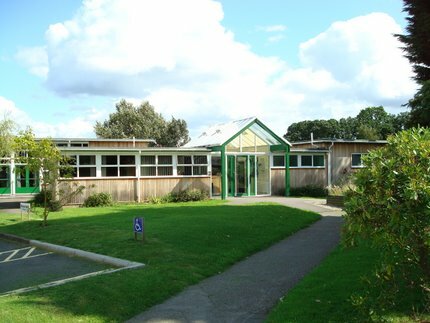 Armstrong class is one of the infant classrooms. 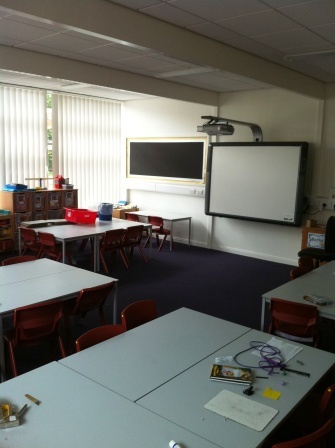 All our classes have interactive whiteboards and computers in each room. Drake class is one of the junior classes. We have art facilities including sinks and drinking water in every classroom. 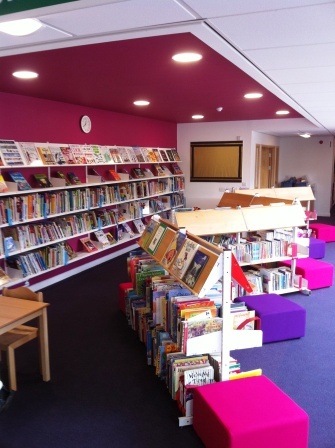 Our Library has over 8000 books. We come here each week to choose new books or research topics. 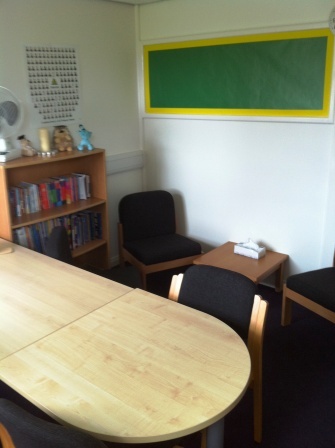 This is Miss Edwards’ office. We come here to show her some of the fantastic work we have done in class. 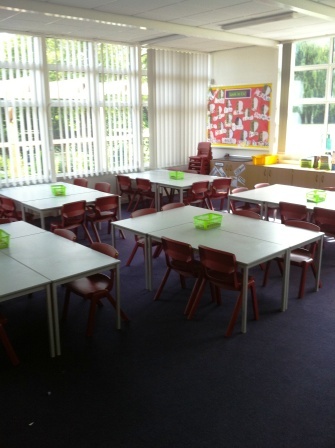 This is the group room. 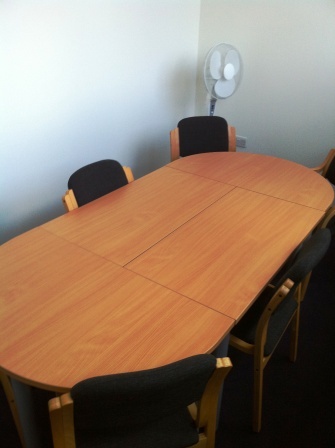 This is used for small group work and meetings. 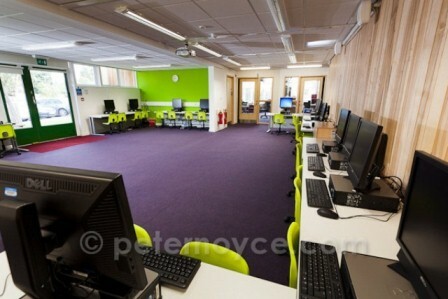 This is our new ICT suite. 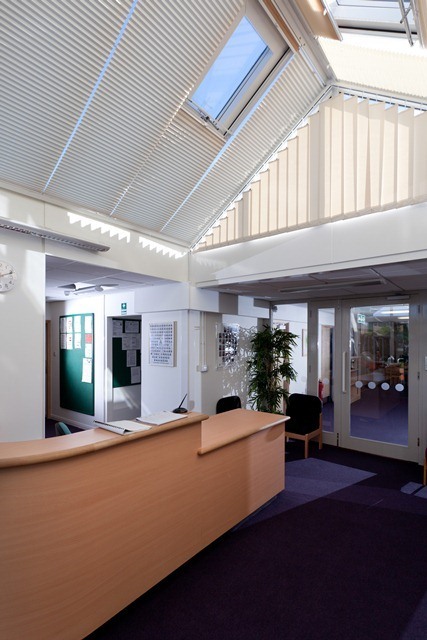 Our Courtyard links the library, music room and Junior corridor to our outside spaces. 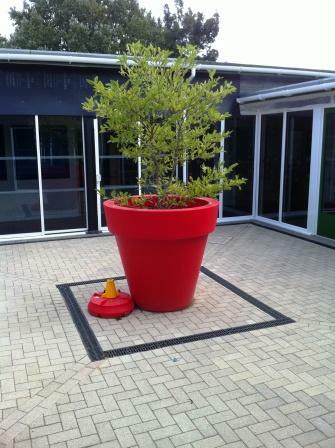 It is at the centre of our school. 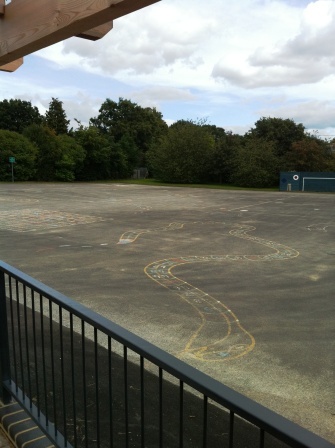 We have lots of outside space to play in. This is the infant playground. 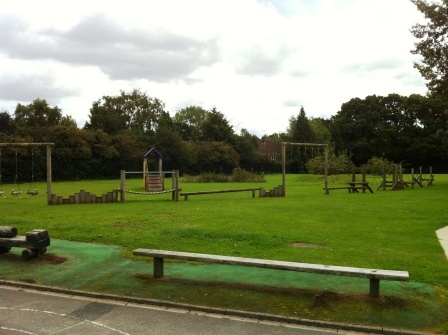 This is the larger playground that is used by the Junior children at lunch and for Games lessons. 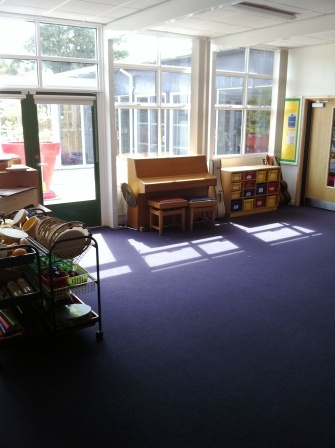 Cook Class (Reception Children) have their very own special play area. 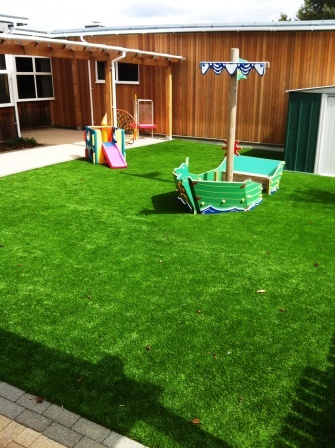 This has all-weather grass so they can use it in wet weather too. 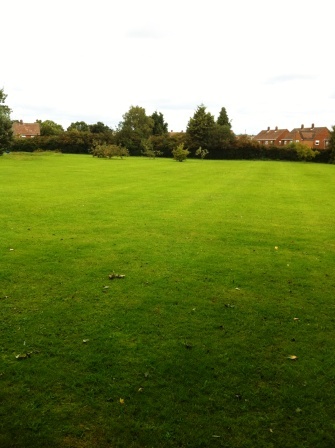 We have large field for sports and we can play on it in the summer at break and lunch. 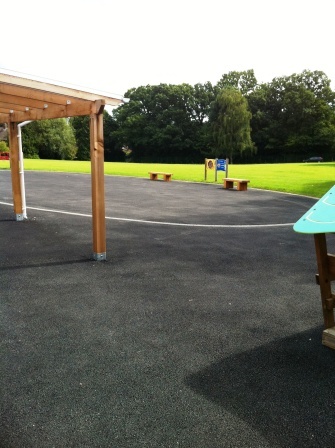 The adventure play trail is also on our field and we use it at breaktimes.